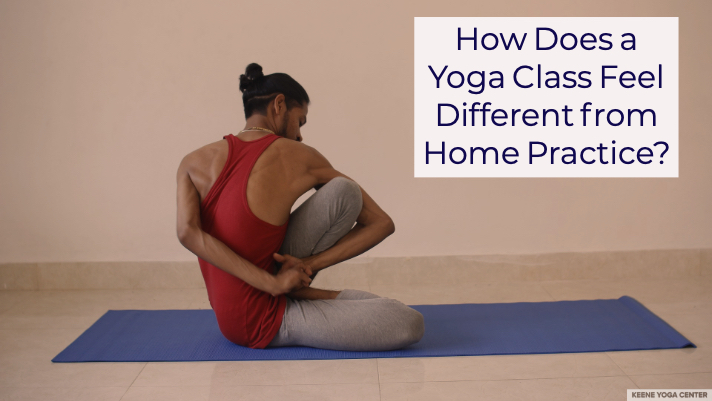 How Does a Yoga Class Feel Different from Home Practice? 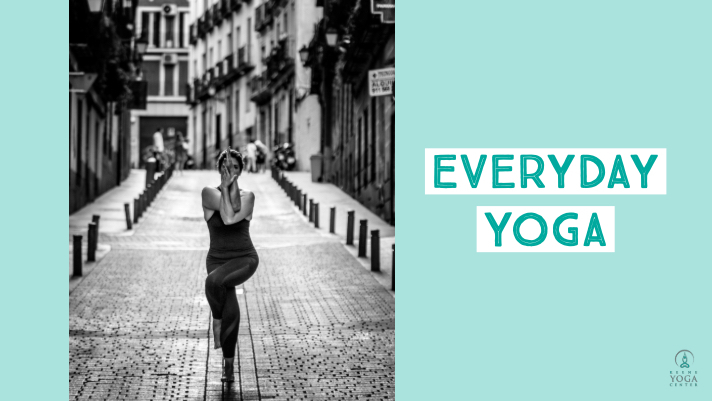 Practicing yoga is wonderful no matter where you are, but a yoga class has a unique energy that always feels different from a home practice. 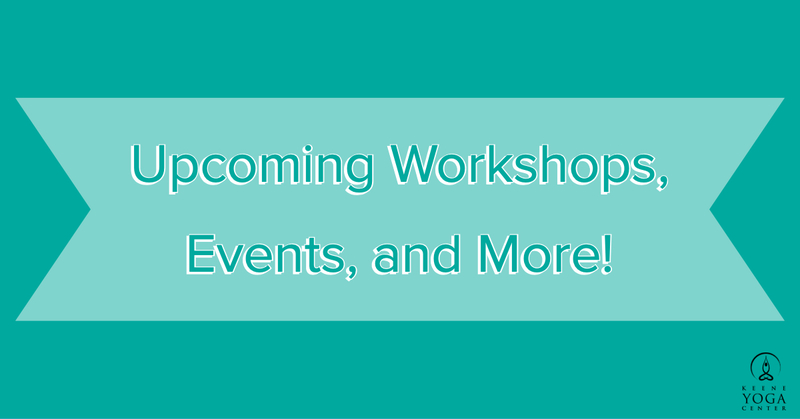 Class is a chance to reset, to connect with other yoga practitioners, to learn something new. 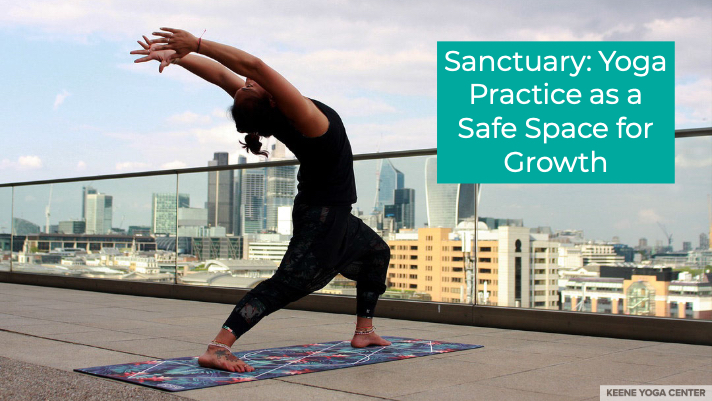 But it’s also an opportunity to see your own practice from a new perspective, and to experience the yoga studio as a sanctuary for your physical and emotional wellbeing. 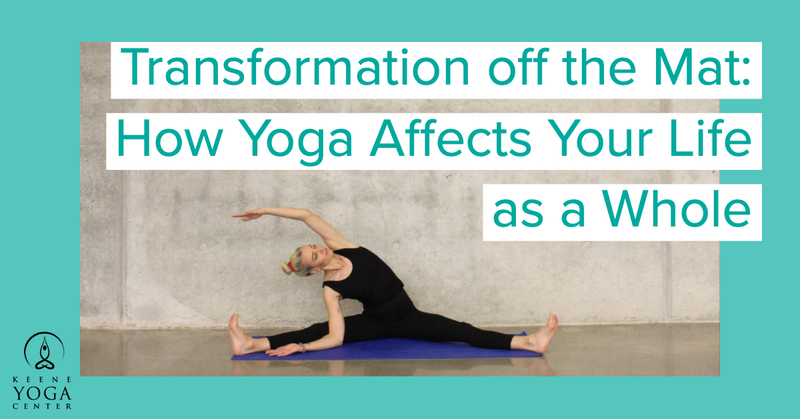 What makes the energy of a yoga class different than the energy of your home practice? It starts with the way the studio greets your senses when you arrive– the temperature, the colors, the scent… It’s pleasant and welcoming, maybe with some incense or an essential oil diffuser gently radiating by the door, welcoming you in and signaling that you’ve entered a new space, one of reflection and expansion. 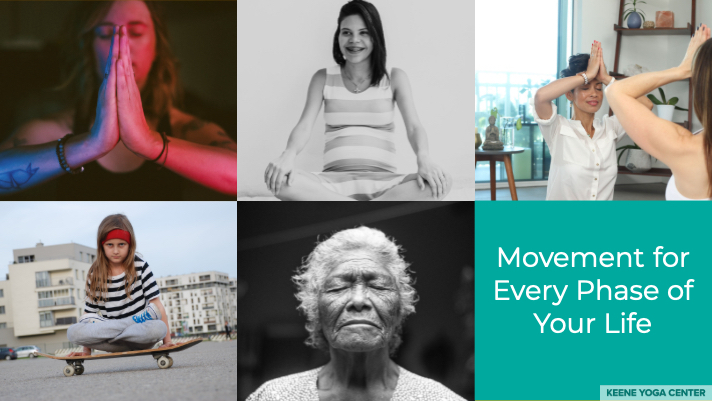 No matter what your day has been (or will be) like in the outside world, physically showing up for a yoga class gives you an opportunity to pause and take care of yourself, to make a commitment to yourself during the busy course of the day. Of course, you can do this in your home practice as well, but even if you have a designated space for yoga in your home, it can be challenging to really focus when you are surrounded by all of the distractions of your daily life. 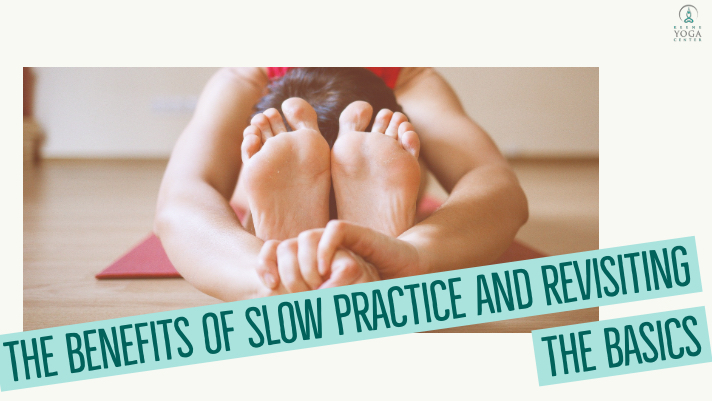 When you practice yoga in a studio setting, you leave these distractions at the door, and instead surround yourself with other people who are practicing yoga, mindful of the intentions of the space. To fully experience the differences between class and home practice, it helps to arrive a few minutes before class begins. Not only does this give you time to take off your coat, get water, and roll out your mat—it also gives you a chance to soak up the calm, nourishing energy of the studio, and to simply exist in your own presence. Whether you go to class every day or every month, you’ll carry this energy with you long after you leave. 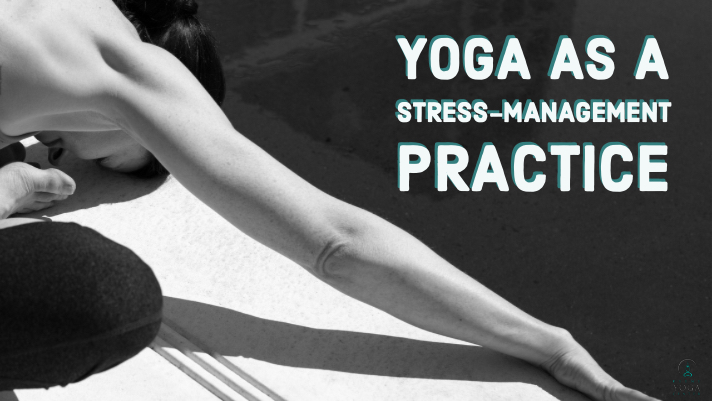 No two yoga classes are the same—they vary widely depending on the teacher, the style, even the time of day. Some teachers incorporate poetry, music, mantra, essential oils, singing bowls or candlelight into the class, and some prefer to keep it simple. 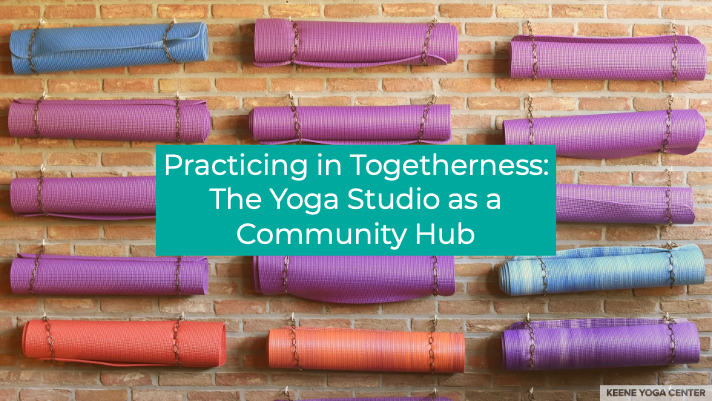 But no matter the specifics of each class, practicing yoga with others not only enriches your own individual practice, but also fosters a sense of community—the benefits of which extend well beyond the mat. previous post: What Is Kirtan?